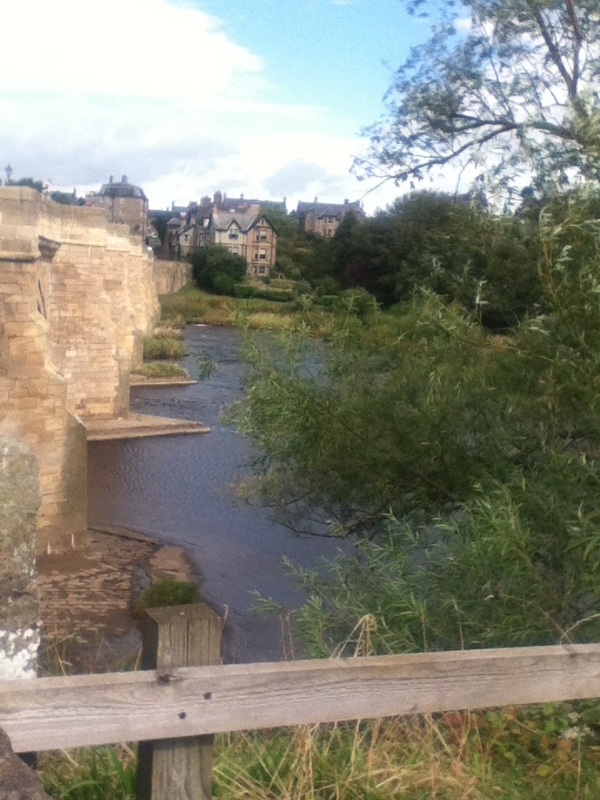 The water flowing through a town goes along Hadrian’s Wall and into old English settlements. The drought makes it lower but the valley remains. The energy flows along the land in the shape of a snake that leads to more gardens and lusher green vegetation. The overhanging trees drop into the water and complete the composition of a natural view. Everything pieces together. Everything has a place and flow happens with or without resources.